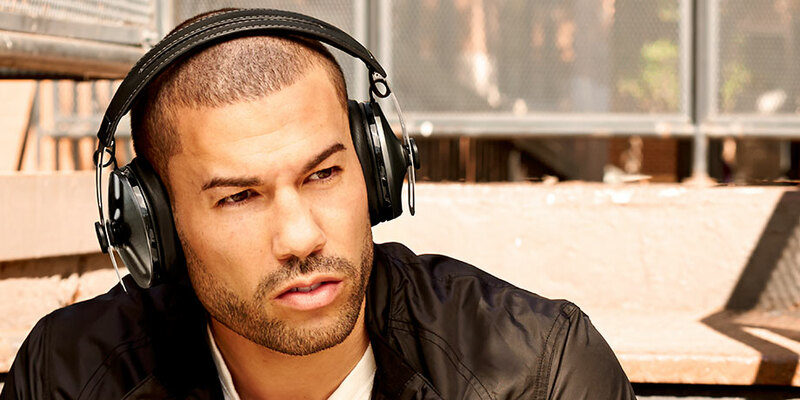 Every set of Momentum headphones echoes our ambition to create that perfect sound. Featuring high-grade materials, flawless workmanship and innovative technology. 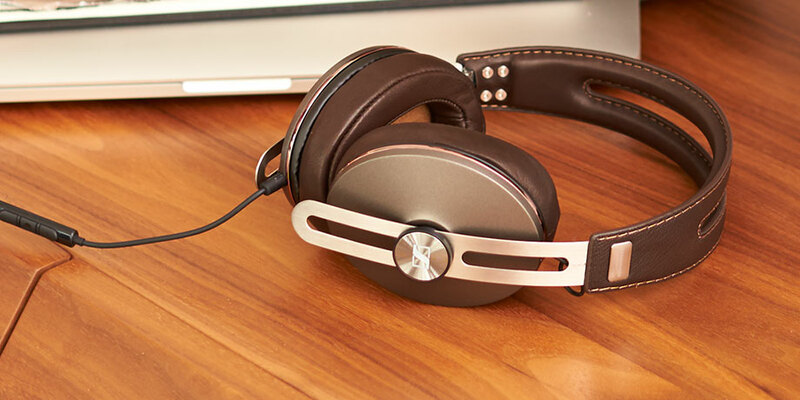 The Sennheiser Urbanite loves ears. It serves up intense bass whilst still ensuring excellent clarity throughout the entire frequency range. Simply choose your favourite colour! 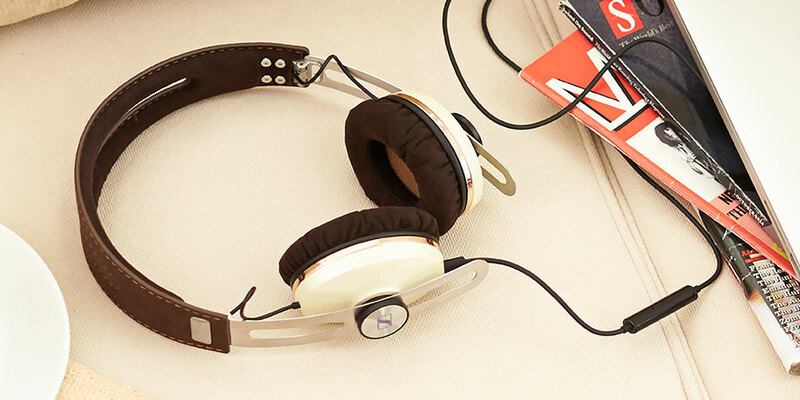 Over-ear headphones create their own protected space around the whole ear where they can unfold their soundscape. 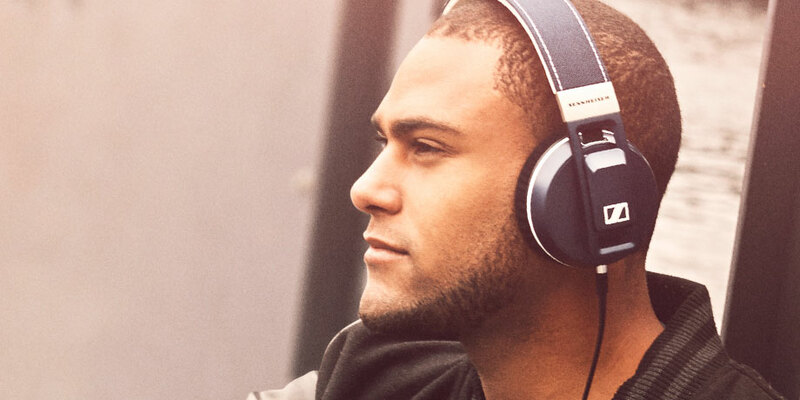 Sennheiser offers a broad choice of stylish over-ear models for just about any situation or lifestyle. 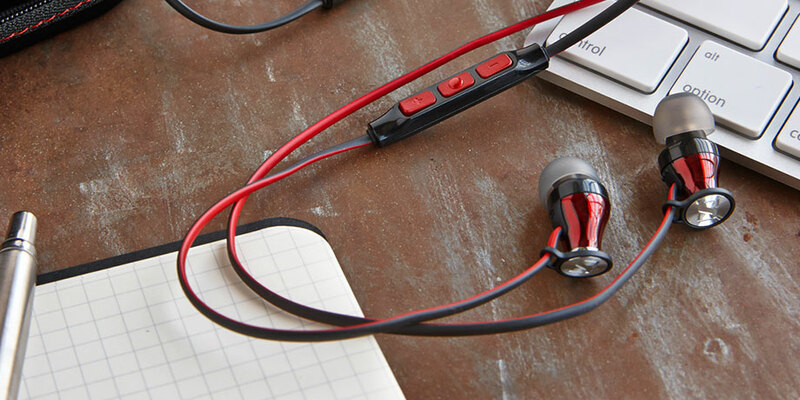 Small, lightweight and discreet, in-ear headphones are perfect for any situation. Selected models feature built-in microphones so you can take calls on the move. 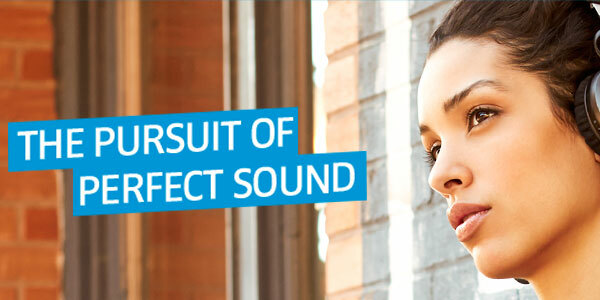 Light, easy to remove, and comfortable to wear - on-ear headphones are specially made for busy on-the-go lifestyles. 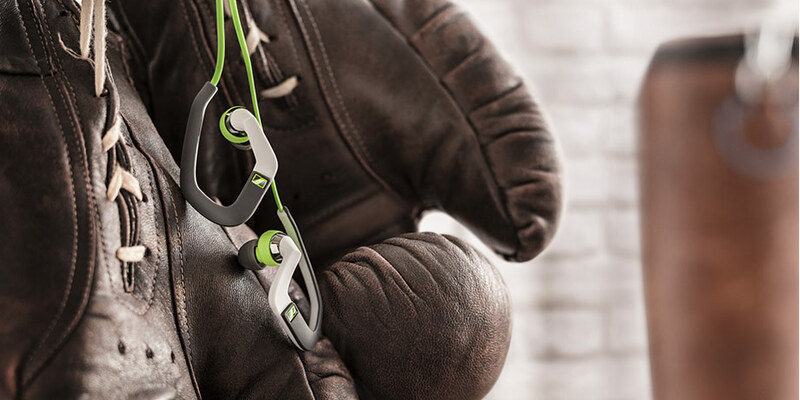 Sennheiser sports headphones help you achieve your best performance, well being and results. They feature a tough sports-proof design and offer a secure fit to allow you to focus on your training.